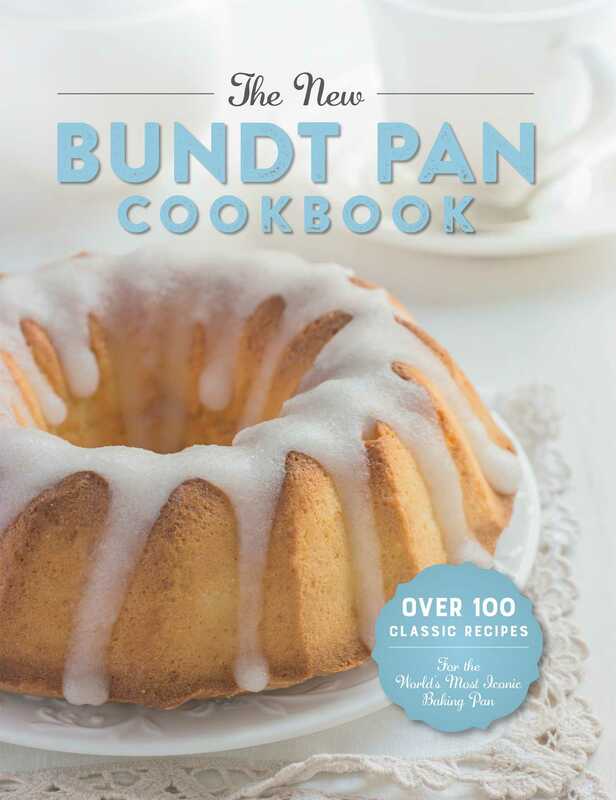 Rediscover the creative possibilities of the iconic Bundt Pan with over 100 sweet and savory recipes! Packed with tips, tricks, and flourishes along the way, The New Bundt Pan Cookbook will have you breaking out your Bundt pan again and again! Good ideas ripen with time. From seed to harvest, Applesauce Press crafts books with beautiful designs, creative formats, and kid-friendly information on a variety of fascinating topics. Like our parent company, Cider Mill Press Book Publishers, our press bears fruit twice a year, publishing a new crop of titles each spring and fall.